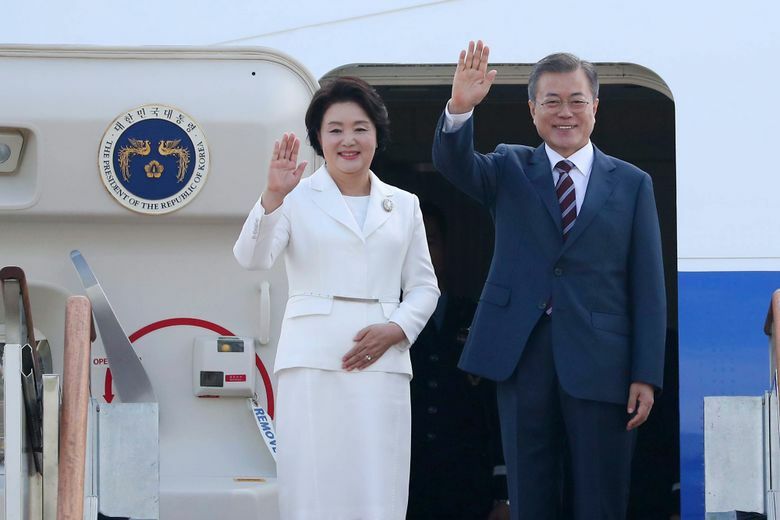 Some experts believe Moon is preparing for the resumption of inter-Korean economic cooperation projects after diplomacy eventually yields results. Currently, all major joint economic projects between the Koreas remain stalled because of U.S.-led sanctions. While Moon and North Korean leader Kim Jong Un held official talks at the headquarters of the North’s ruling Workers’ Party on Tuesday, South Korean businessmen accompanying Moon met with Ri Ryong Nam, the vice-premier of North Korea’s cabinet. Some of the South Korean artists accompanied Kim’s wife, Ri Sol Ju, and Moon’s wife, Kim Jung-sook, on trips on their visit to a children’s hospital and a music university in Pyongyang. 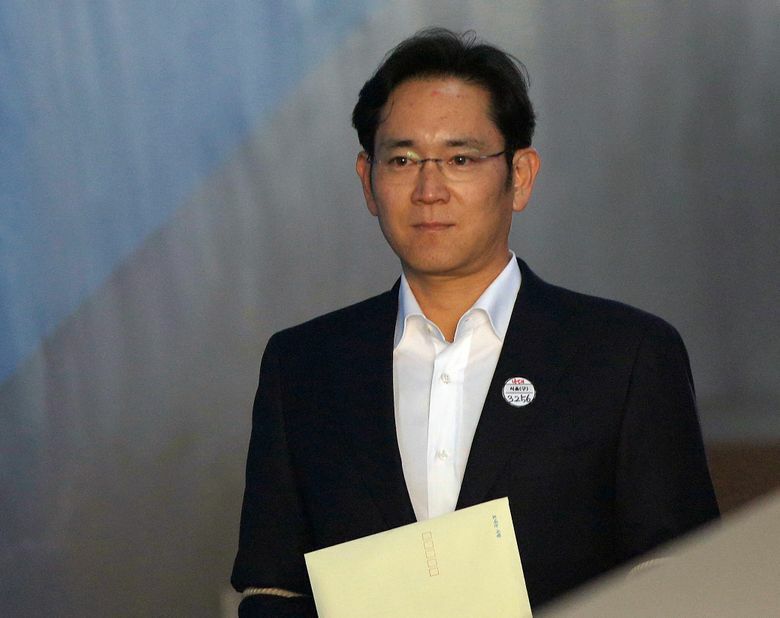 The inclusion of billionaire Samsung scion Lee Jae-yong in Moon’s entourage has been controversial since Lee was convicted of crimes related to the massive corruption scandal involving former South Korean President Park Geun-hye. Ri joked that he found Lee to be a “very famous person for a variety of reasons,” apparently a rib on Lee over the corruption scandal, before saying he hopes Lee will contribute to “peace and prosperity and unification” between the Koreas. 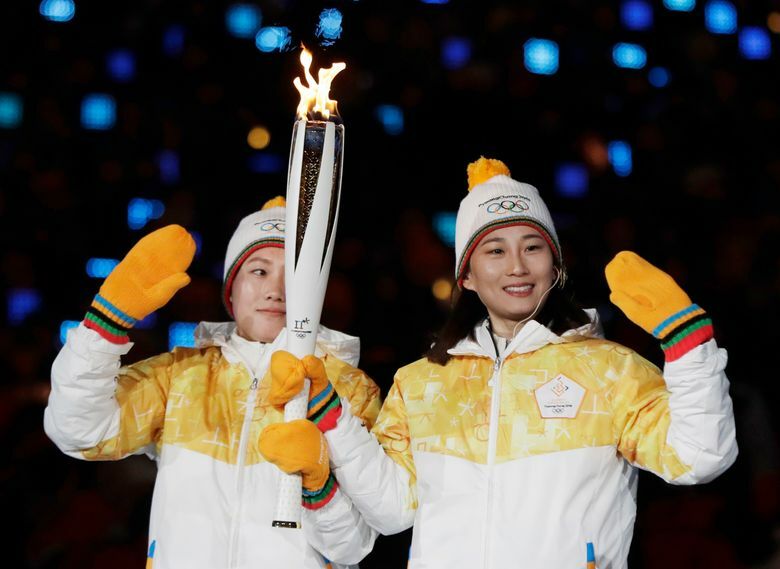 The liberal Moon won a special by-election last year to replace Park, under whose conservative government tensions with North Korea had been extremely high. 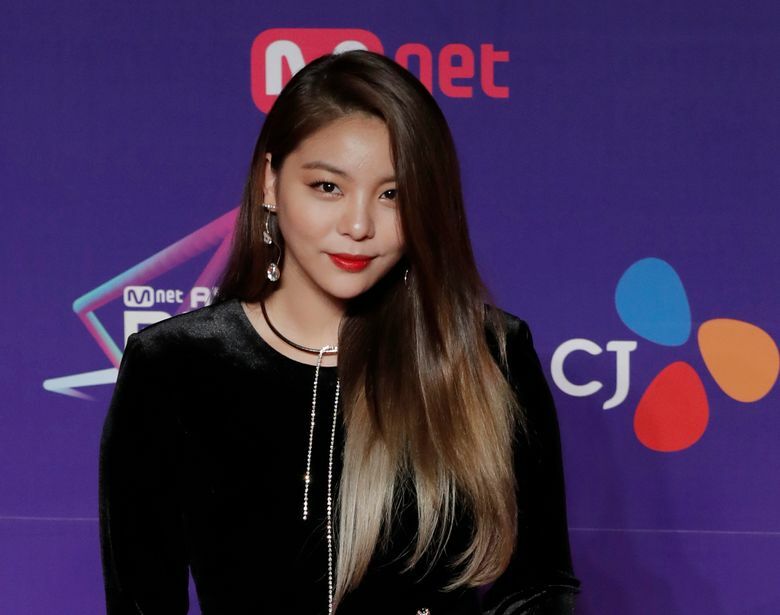 “My hair is too yellow, isn’t it,” Ailee playfully asked Ri Sol Ju, the wife of North Korea’s leader, after they were introduced to each other by Moon’s wife.